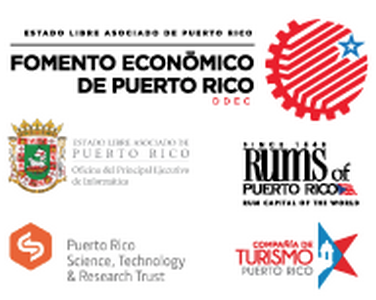 This year we will be celebrating the 4th edition of the Puerto Rico Tech Summit, exploring how work, business and society face massive, technology-driven change and how can we benefit from it by delivering sustainable, long term, technologically enabled change in Finance, Education, Transportation, Health and Government.  The event will be held at the Puerto Rico Convention Center in San Juan, on Tuesday, June 7, 2016. Send us your information to learn more about sponsorship opportunities. Acknowledgement of Platinum Sponsorship with protagonist logo or mention in all Tech Summit 2016 publications, website, Eventbrite, print advertising, event signage, ID badge and radio. Feature one (1) Executive as part of a discussion panel or concurrent speaking opportunity. Up to 10 x 20 ft. preferred promotional space at the Main Foyer Exhibit. Branding opportunity in press conferences. 2 minute video integration during lunch break. Additional brand presence in expo entrance, video loop and other branding oasis. 20amp of electrical power included (additional cost may apply if exceeded). Brand literature/promotional items placed in Conference Bags. VIP access to all CIO Speed Negotiation Events and International CIO Hospitality Suite. 10 Full Access Conference Passes. Priority sponsor recognition (limited to 10 sponsors). Acknowledgement of Gold Sponsorship with priority logo or mention in all Tech Summit 2016 publications, event program, advertising, event signage, radio, website and Eventbrite page. Up to 10x10ft. promotional space in Main Foyer Exhibit. 10amp electrical power included (additional costs may apply if exceeded). Logo in stage video loop. Opportunity to place standing banner near registration area. 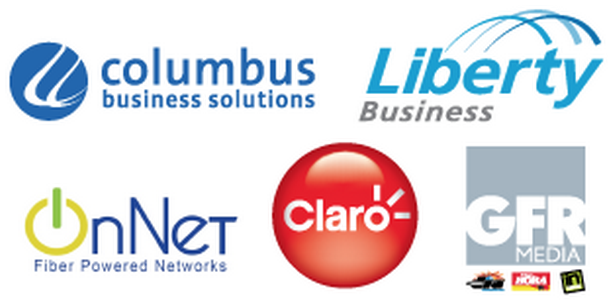 Priority access to CIO Speed Negotiation Events and International CIO Hospitality Suite. Six (6) Full Access conference passes. Acknowledgement as Silver Sponsorship with logo in Tech Summit 2016 event program, Eventbrite, website and print advertising. Up to 8x10ft. depth promotional space in Ball Room B. Pipe and drape included and electrical access included. 5amp electrical power included (additional costs may apply if exceeded). Branding and promotional experience limited to promotional area. Basic access to CIO Speed Negotiation Event (Government CIOs). Four (4) Full Access conference passes. Acknowledgement of Bronze Sponsorship in Tech Summit 2016 event program. Promotional Space will be located in Ball Room B and location decided by producer. Company can choose from 4ft. wide cocktail table with high stools or 5ft. classroom table with regular chairs which will be provided by producer. 5amp of electrical power included (additional costs may apply if exceeded). Basic branding only in designated space. Banners may not exceed 6ft. width (e.g. two banners 3x5ft). Up to one display screen for sponsor; should not exceed promotional space. Promoters may only distribute materials in designated area. Two (2) Full Access conference passes.